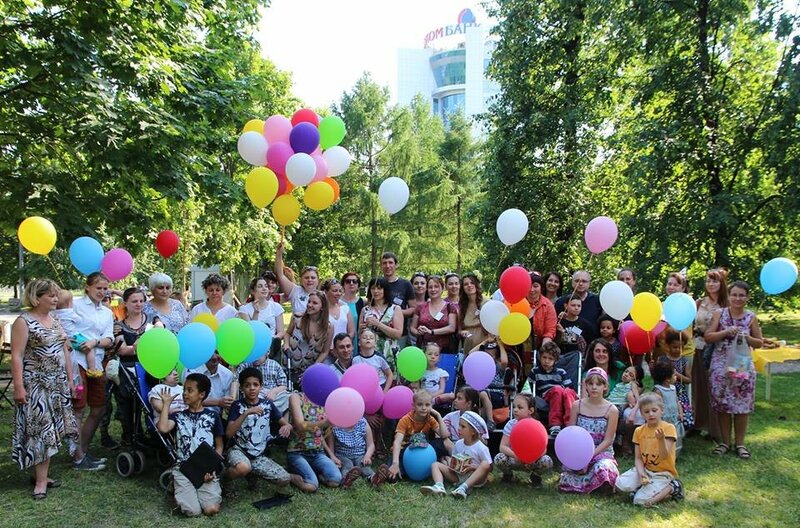 This project will improve situation with childrens' palliative care in Russia through education and training of professional medical and non-medical staff. The established Knowledge Hub will serve to improve life quality of each of 180 thousand little patients with incurable diseases in Russia. In Russia 180 thousand children are in need of palliative care and most of them do not receive the professional palliative treatment and care due to the lack of qualified personnel. Lack of knowledge on palliative care among specialists deprives each child in need of qualified palliative service. As a result, due to the lack of information, knowledge and skills, children with incurable diseases experience unnecessary pain and sufferings. Fund will develop Children palliative care public knowledge hub for medical workers, nurses, social workers, psychologists and parents incorporated into existing Fund's Website. 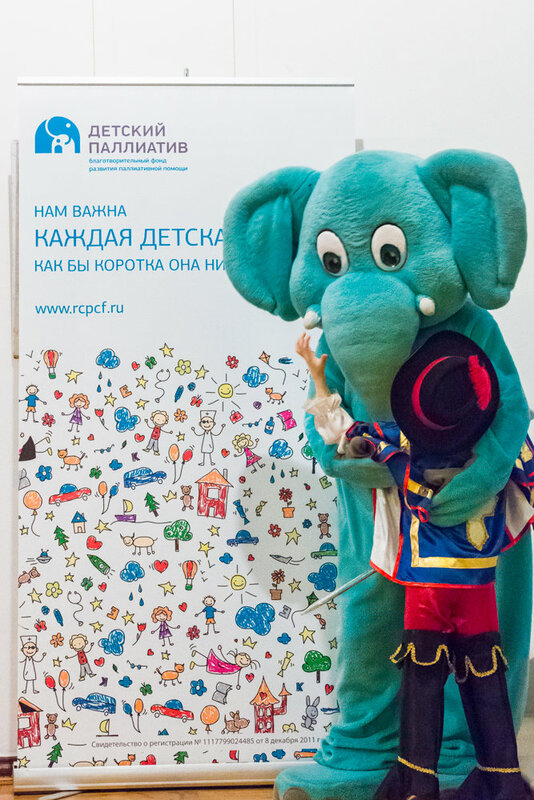 Online training course on children's palliative care, information and methodological materials, educational videos and presentations will be available for users from all Russian regions. Also the Knowledge Hub users will be able to participate in thematic webinars and address Fund's experts with specific questions. Fund's activities are aimed to contribute to development of a national institute of children's palliative care. We believe in value and importance of every child's life, no matter how short it would be. The Knowledge Hub will serve to improving life quality of each of 180 thousand little patients with incurable diseases in Russia.